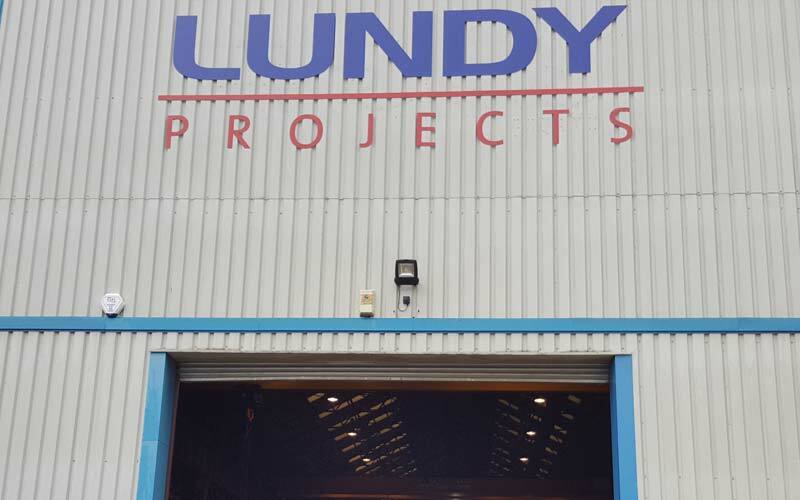 Addison Electrical were chosen by Stockport based Lundy Projects, a multimillion pound manufacturing and fabrication firm, for the electrical installation at their new 35,000 sq ft factory in Irlam. 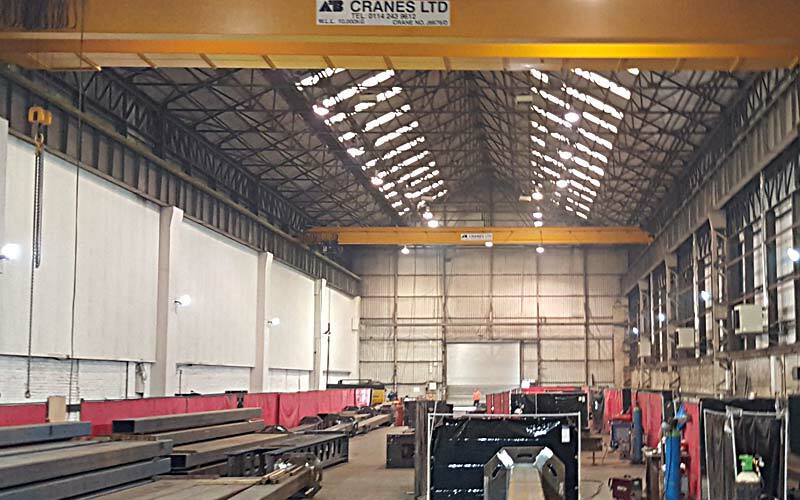 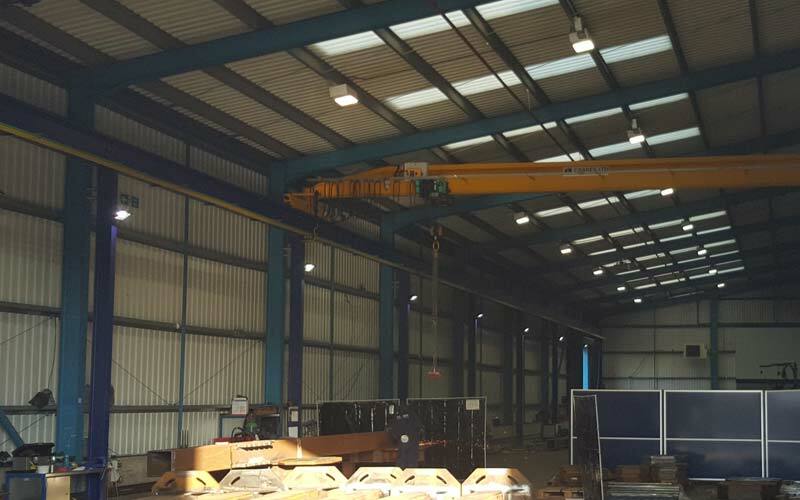 The installation included multiple 3 phase and single phase supplies, supplies to lifting cranes, brand new high bay, low bay and external lighting, installation of heating and fan units, and the supply for a hi-tech plasma cutting robot amongst other services.. 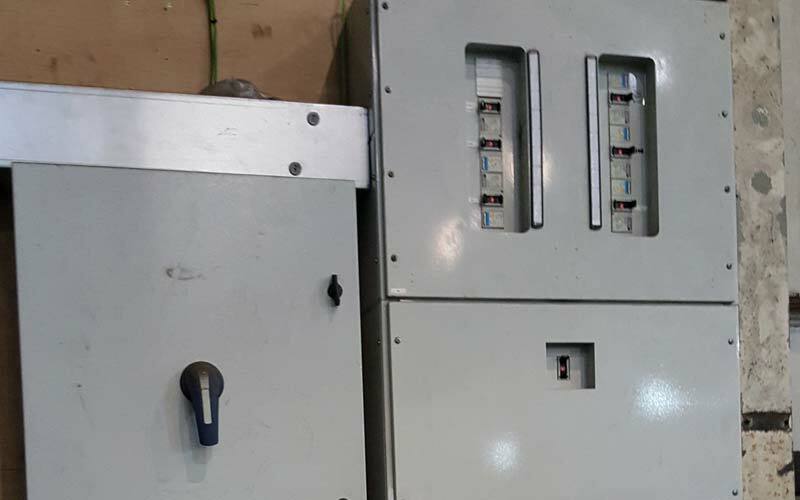 Following completion of the initial installation, Addison Electrical have continued to work closely with the management at the factory to install additional electrical services and maintain the facility. 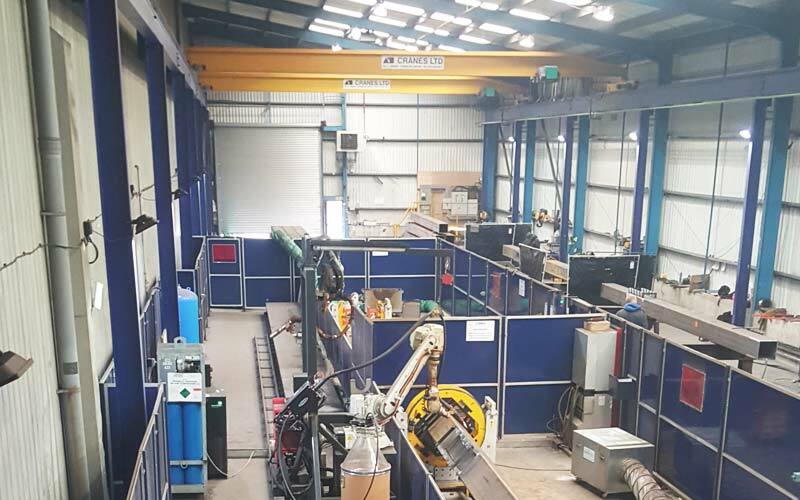 I worked closely with Addison Electrical from day 1 of the new factory installation and continue to use their services for additional works required, due to the ongoing expansion of the workshop. 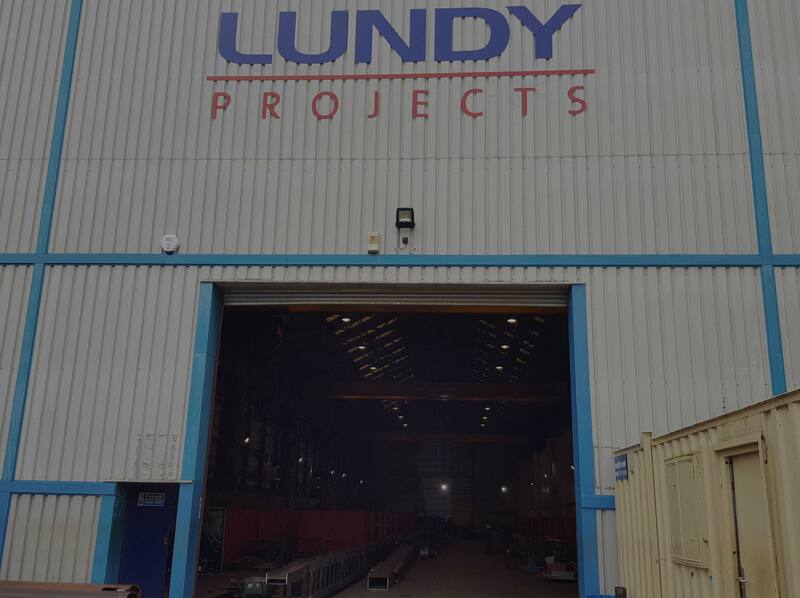 I found Mike and the team professional and particularly receptive to the constant communication required on such a large project.